In Which finger to wear Red Coral as Per Vedic Astrology, Red Coral also known as Praval or Moonga is the Gemstone of Mars as per Vedic Astrology. Mars/ Mangal is the commander of the army of the Gods and represents the essential attributes of Vitality, force, vigour and enthusiasm. In the Human body it represents Blood. The Red coral should be worn in the ring finger. The ring finger represents the energies of the Sun. Sun is the king of the 9 planets that influence human destiny and Sun is a friend of Mars. The ring finger is known as Anamika in Hindi and Sanskrit. 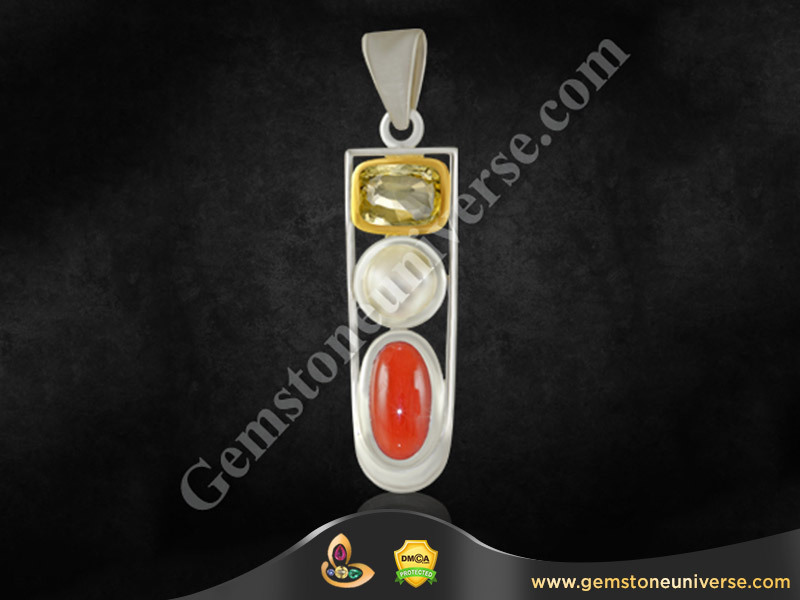 To Know, methods of wearing a Red coral Gemstone based on astrology benefits. 2) Fully treatment free with no fillers, wax or dye. 3) Free from flaws as listed in the sacred texts. For example one of the flaws is known as Duranga (literally translated having two shades of color). A duranga coral destroys wealth and property. 4) Have an even pleasing surface and attractive color. To Buy Coral Jewellery Online Shopping, know the moonga gemstone benefits and wearing procedure of Red coral. – Gemstone Certification and appraisal of these lots are complete and you can find them in the online Red Coral inventory in the next week or earlier. The Amethyst Gemstone is a semi precious Gemstone- Upratna that should be used instead of Blue Sapphire- Neelam Gemstone. The Amethyst represents the positive powers Lord Saturn as per Vedic Astrology. This Gemstone should be used by individuals whose constitution is too sensitive and those are not able to assimilate the energies of other Saturn Gems such as Blue Sapphire and Iolite. 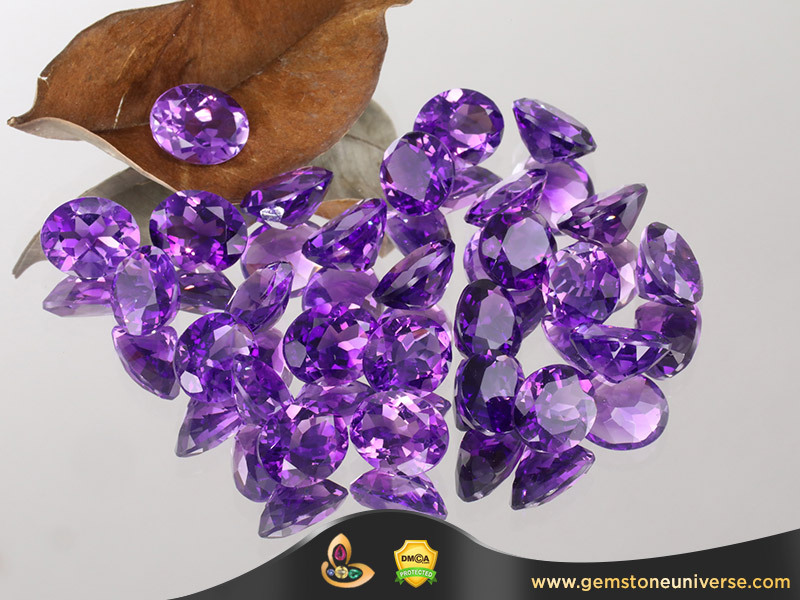 Amethyst Gemstone is a Gemstone that is supposed to fortify ones intuitive abilities. However the best use of Amethyst besides Astrological Purposes is alcohol addiction. Amethyst has shown distinct benefits wherein individuals who have used it for getting rid of alcohol addiction have show definite improvements. Amethyst also helps in overcoming complexes. 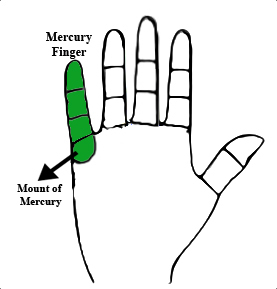 As Per Vedic Astrology the best finger to wear the Amethyst is the middle finger also referred to the finger of Saturn as the mount of Saturn is located just below this finger. The middle finger is also known as Madhyama in Sanskrit. Fully earth Mined and treatment free Gemstones. No Heat. Superb Clarity that ensures unhindered movement of light and maximum wavelength utilization. Luxurious Royal Purple Color that is spread even throughout the crystal. Good Weight for Jyotish Purposes. 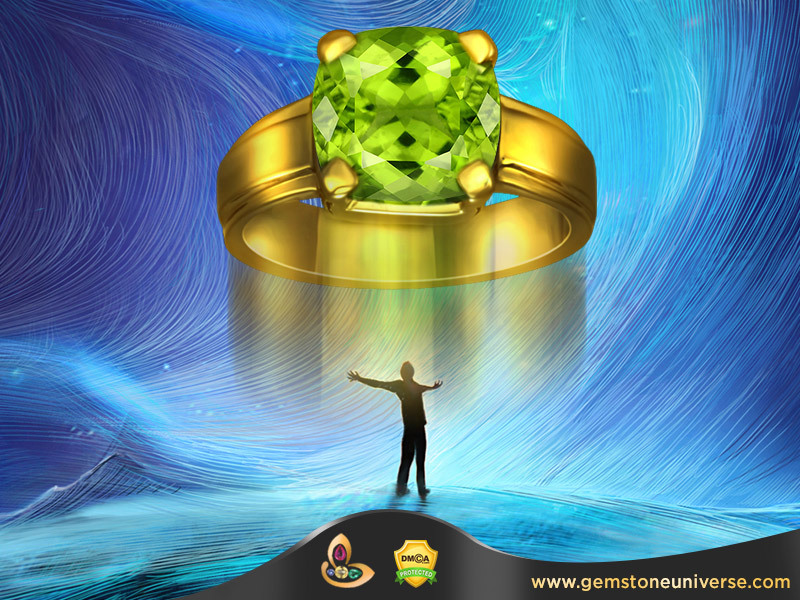 Premium Jyotish Gemstones for optimum benefits for Gem Therapy. Gemstone Certification and appraisal of these lots are complete and you can find them in the online Hessonite inventory in the next 3 weeks or earlier. 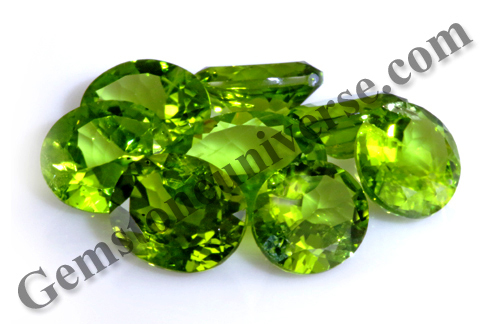 In Which Finger to wear Cat’s Eye Gemstone , The astrological gemstone representing the positive powers of Planet Ketu as per Vedic Astrology is the Cat’s Eye Chrysoberyl. According to vedic Astrology, The most auspicious days for wearing Cat’s Eye Stone are Tuesday and Thursday evening in the constellations of Ashwini, Magha and Moola. Cat’s Eye should be worn in the Middle finger or Ring finger of working hand. 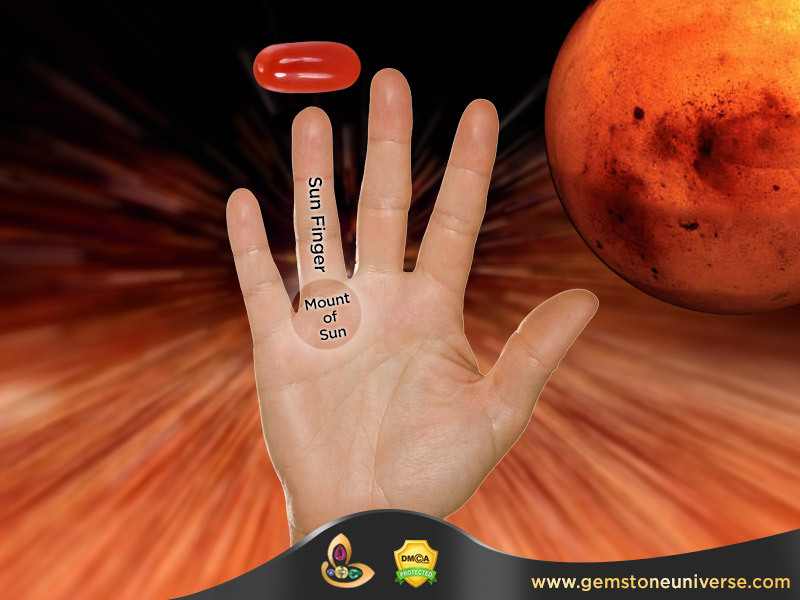 As Per the tenets of Vedic Astrology the best finger to wear Cat’s Eye is the middle finger. Ruled by Saturn and known as Madhyama in Sanskrit, the Cats Eye gemstone gives good results in this finger. Can Cats Eye be worn in the ring finger? 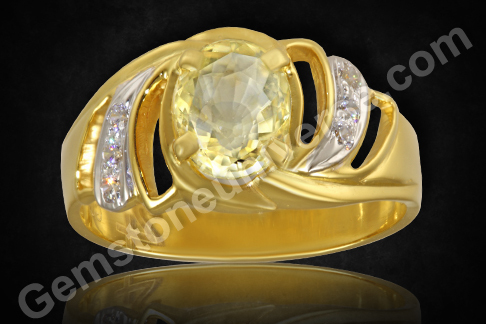 In Certain rare cases the Cats Eye can also be worn in the ring finger which is ruled by Sun. This is generally in cases like Sun-Ketu Conjunction in the chart, Mahadasha of Ketu and antardasha of sun, Mahadasha of Sun and the antardasha of Ketu etc. 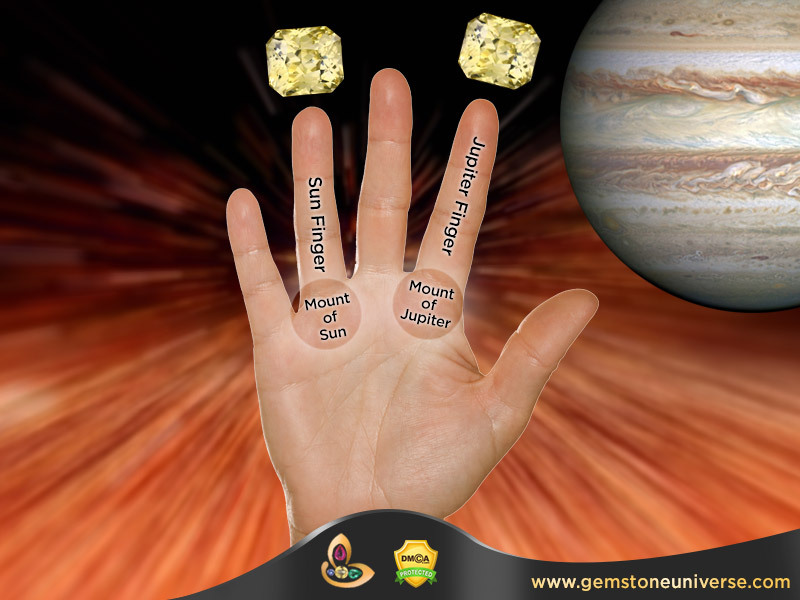 Wearing in the ring finger should be done after proper horoscope consultation with an expert Astrologer. 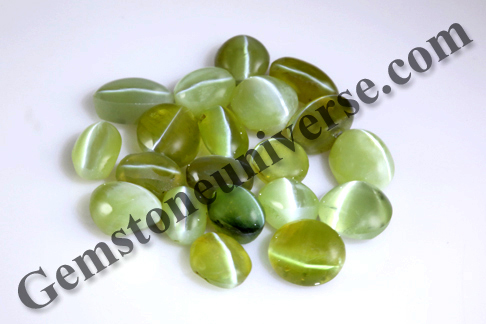 Gemstoneuniverse is pleased to present the two new lots of Cats Eye Chrysoberyl for its patrons. The cats Eye Gemstone is as fast acting like the Blue Sapphire and great care has gone in sorting to assure that we get Jyotish Quality Cats Eye that is free from Flaws. 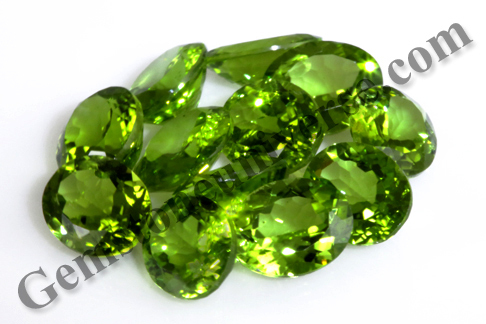 The origin of these Cats Eye Gemstones is India and Srilanka. 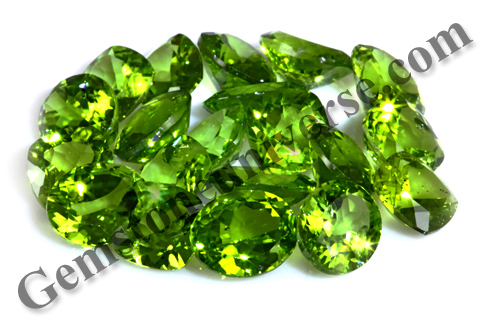 Each Cats eye is Natural, Untreated and Earth Mined with no radiation. The color is pleasing from Golden Green to Honey Brown the most ideal colours for premium Cats eye. The Chatoyancy is electric, silvery, dynamic, sharp and majestic. The Chatoyant band formed is strong, majestic and noble. 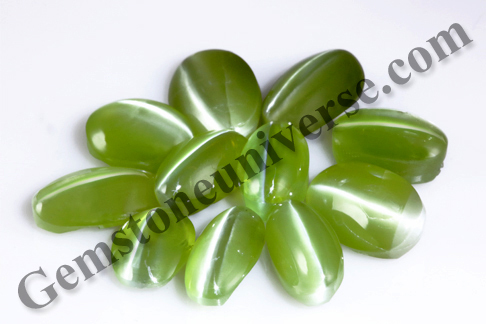 Every Single Cats Eye stone is Free from Any of the flaws as listed in the sacred texts. 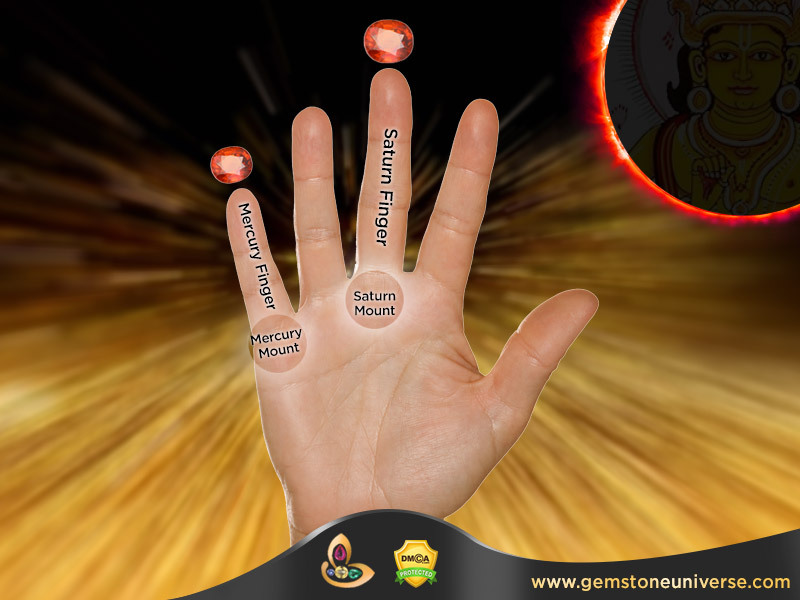 Each Gem will give positive results for harnessing the energies of Lord Ketu. 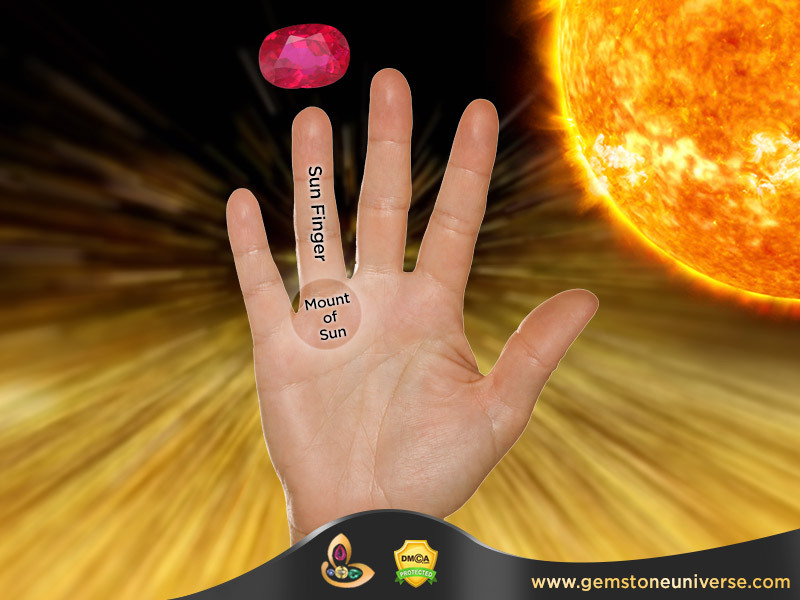 In Which Finger to wear Ruby, Best Finger to wear Ruby Ring and know the Ruby Gemstone Benefits Sun also referred to as Surya is a luminary and is considered to be the King of the council of the 9 planets exerting their influence on Human Destiny. Ruby is also called as Manik, Manak, Ratnaraj, Chunni, Raviratna among many other names. The best position to wear Ruby is the ring finger. 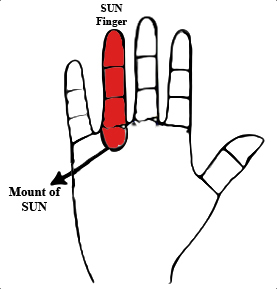 The ring finger is also referred to as Anamika in Sanskrit and the Mount of Sun also known as mount of Apollo is located just below the ring finger/ Sun finger. 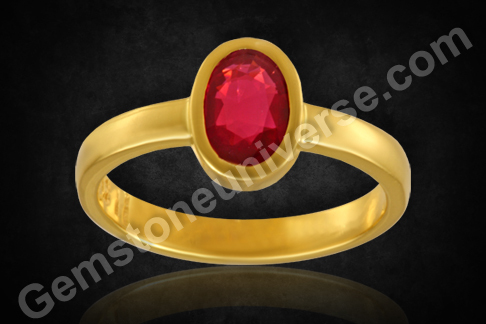 To wear Ruby gemstones based on your Astrology, first know the manik gemstones benefits in hindi and Ruby Stone Online Price. Rahu is a shadow planet as per Vedic Astrology and rules over the Gemstone known as Hessonite Gemstone. 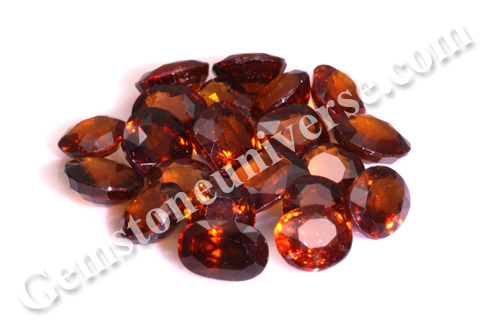 Hessonite Garnet Gemstone is also called as Gomed, Gomedh and Rahu ratna amongst many other names. The Shastras have a principle that says” Shani Vat Rahu Kuja Vat Ketu” meaning Rahu is similar to Saturn and Ketu is similar to Mars. The best position to wear a Gomed/ Gomedh/ Hessonite is the middle finger. 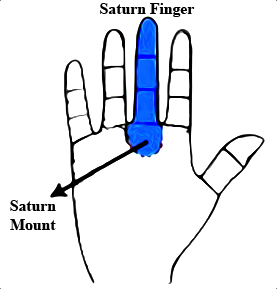 The Middle finger is ruled by Saturn and the mount of Saturn is located below the middle finger on the palm. The Middle finger is called as Madhyama in Sanskrit and the little finger is called as Kanishtika. You can definitely look forward to the best results from planetary gem therapy with these fine offerings from Gemstoneuniverse. 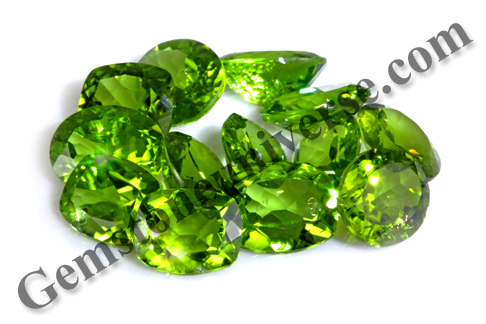 To Know about Gomed Stone Price Per Ratti first know the benefits of Gomed Gemstone. 1) In Ascendants where Jupiter, Mars and Moon Play a Key role. The ascendants that can consider wearing this combination are: Aries, Scorpio- ruled by mars, Cancer- ruled by Moon and Pisces ruled by Jupiter. 2) If these planets being yoga karaka (significator) are posited in same house, in conjunction or aspecting each other. An individual for whom all these three planets are good should have a reasonably good life irrespective of the dasha antardasha is in operation. This set of planets seem to be effective for Statesmen, Administrative officers, Army and Police Personnel etc. Comments Featured today is a fine planetary talisman that leverages the powers of Moon, Jupiter and Mars in the Horoscope. 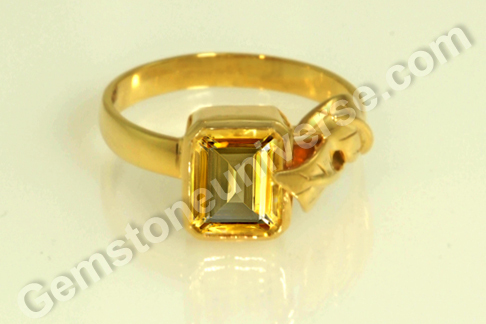 Yellow Sapphire: Brilliant, unheated Sri Lankan yellow Sapphire with golden canary yellow Color. It has been set in Gold and both other gems are in silver. 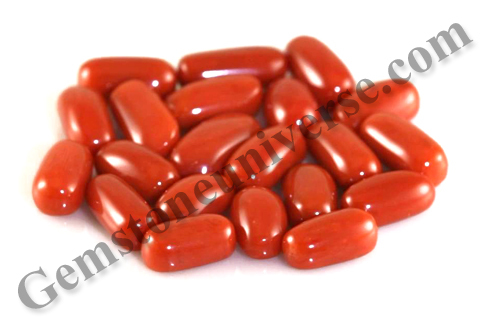 Red Coral: Full Bodied certified organic Red Coral from Italy. 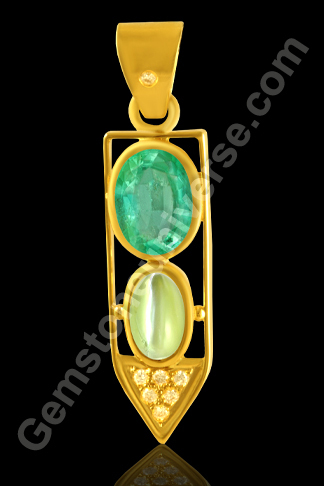 This Pendant is also a good example for those who do not want to wear a lot of finger rings.